Lee Barnes joined the Army as an Armor Cavalry Second Lieutenant upon graduation from West Point in 1972; he retired at the rank of Colonel, in 1997. His service included duty stations in Korea, Germany and United States. He served as a tank Platoon Leader, Headquarters Company Commander, Armored Cavalry Troop Commander, and Tank Battalion Commander (concurrently serving as the Tank Regiment Commander for the Opposing Forces at the National Training Center). His staff time included battalion personnel (S1and Adjutant), logistics (S4) and operations, planning, and training (Army National Guard Advisor, Battalion XO, Brigade S3 and XO, and Division G3). His final posting was as the Chief of the Advanced Concept Office for Army Forces Command. Lee joined Mystech Associates, which joined Northrop Grumman Corporation through a series of mergers. Lee served as Subject Matter Expert, Business Area Manager, Department Director, National Account Manager, Business Development Manager, and finally, as the Corporate Lead Executive, Orlando, retiring in 2012. Lee has served as an independent consultant, but chooses to remain RETIRED, except for his volunteer activities, fishing, golfing and grand parenting. Lee initially volunteered in 2011, to help with the Camaraderie Foundation annual golf tournament, “Pars and Stripes Forever”. He was elected to the board of directors in January, 2013. 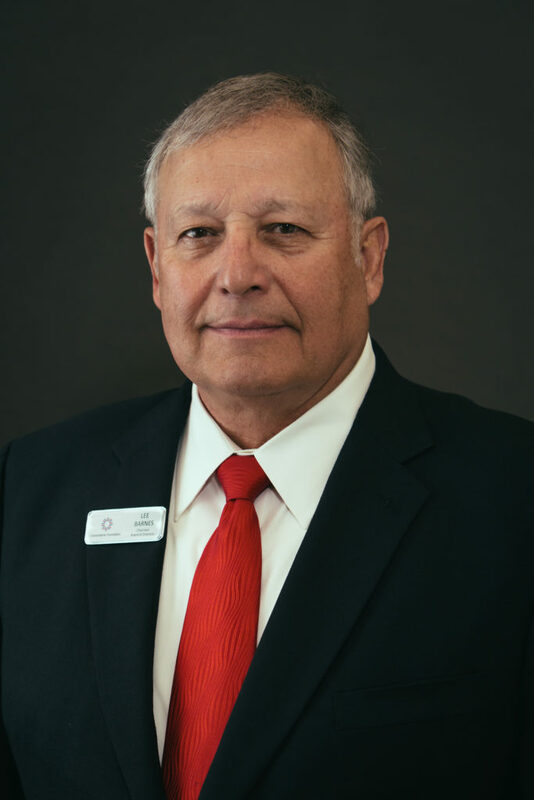 He was elected as Programs Director in 2015, elected Vice Chair of the Board in 2017, as Chair in Jan 2018, and in Jan 2019, re-elected as Chair for an additional one-year term.